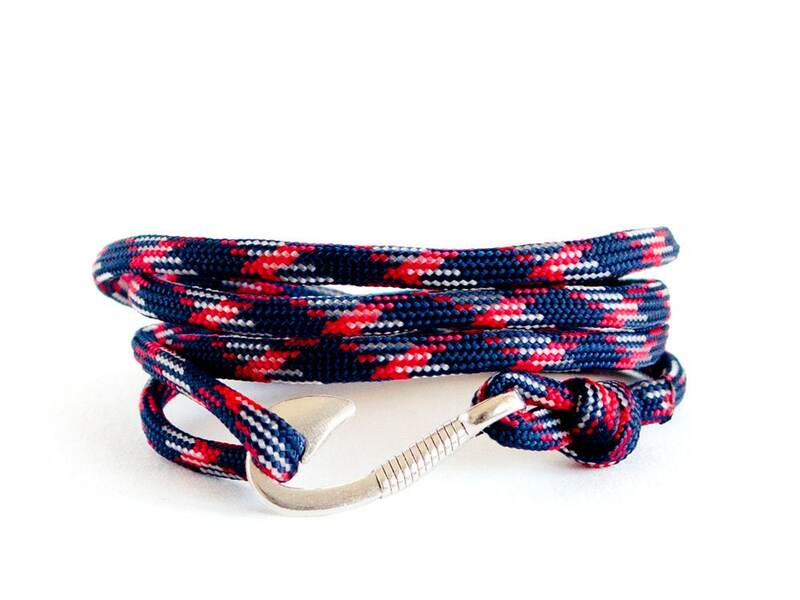 Unique in mens bracelets, this rope personalised bracelet is a perfect groomsmen gift that everyone will wear with pleasure! 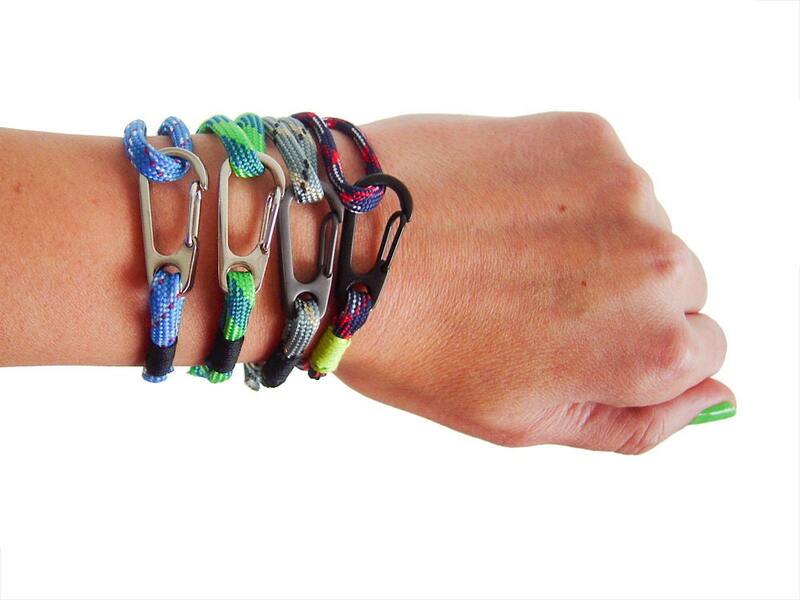 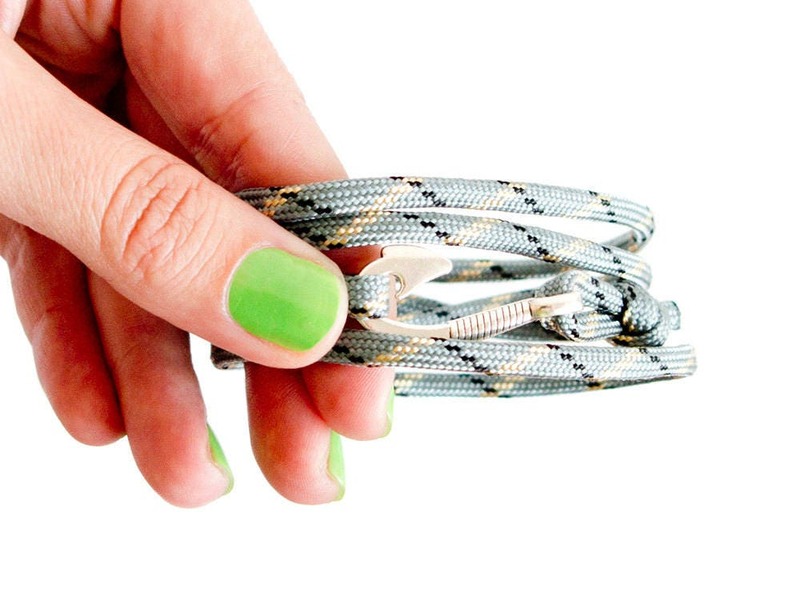 The rope bracelet will fits right to its wrist, because you can adjust its length when you slide the knot. 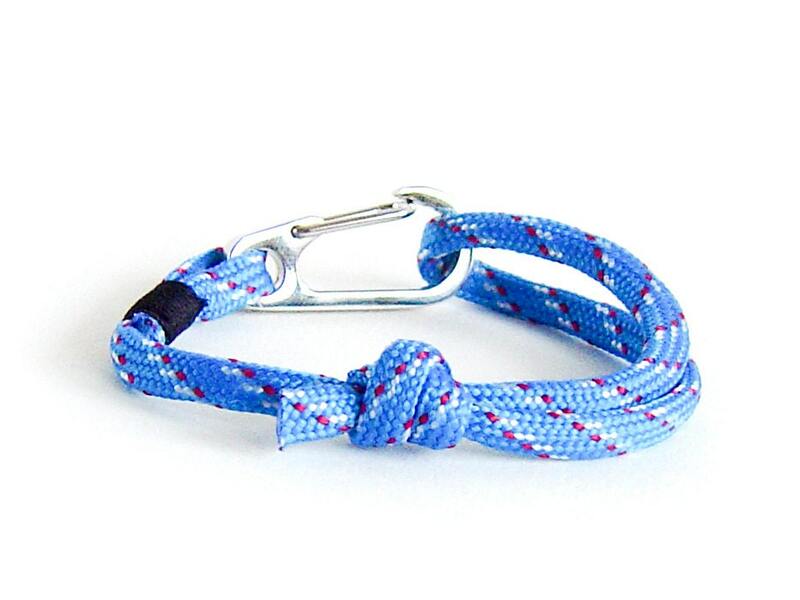 And, something important: The clasp closes very well! 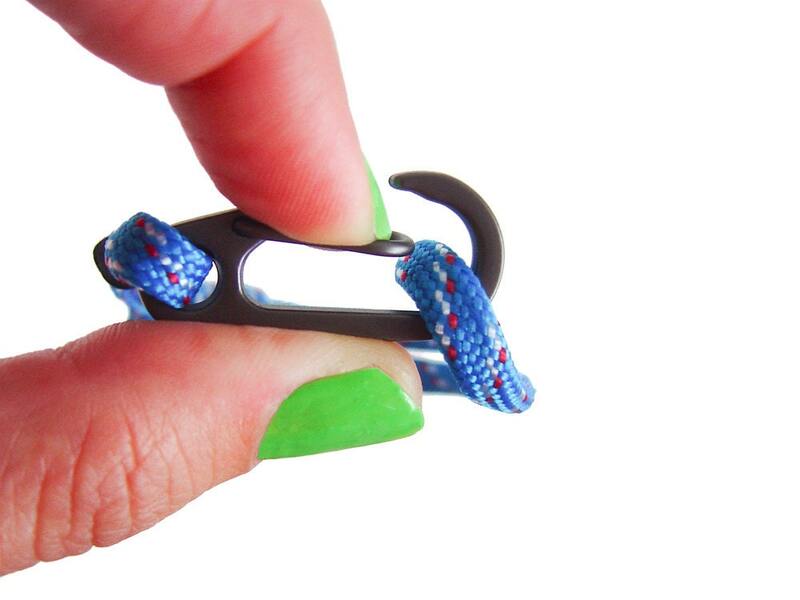 The metal closure opens when it is pushed in on one of its sides. 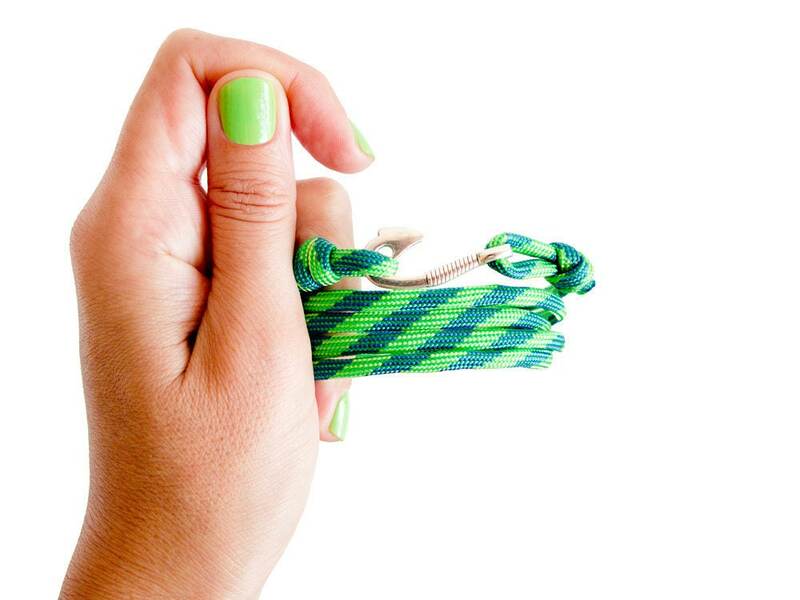 The length of the personalised bracelet can be modified from 16 cm (6 5/16") to 23 cm (9 1/16"). 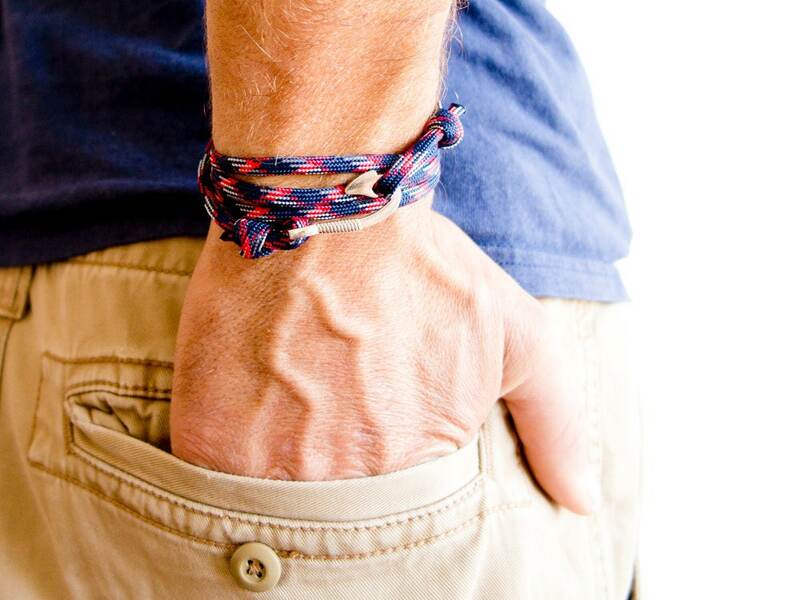 This mens bracelet will fit to men (groomsmen gift ideas), women and even children. 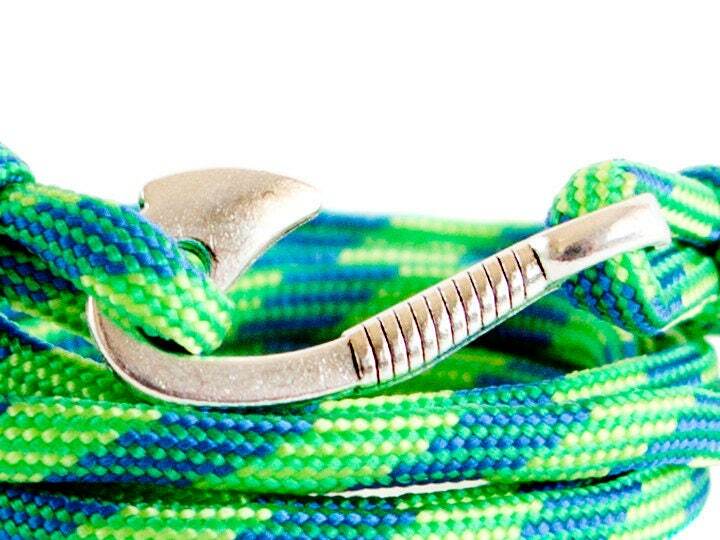 Size of the metal charm of the rope bracelet: 3 cm (1 3/16") to 1.5 cm (9/16") to 0.3 cm (1/8"). 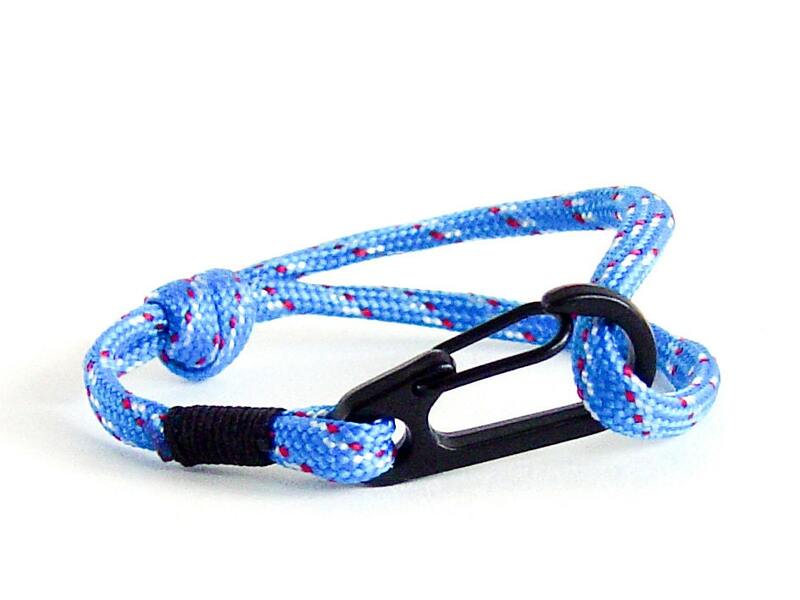 Used rope for is flat paracord, 0.4 cm (5/32") wide. 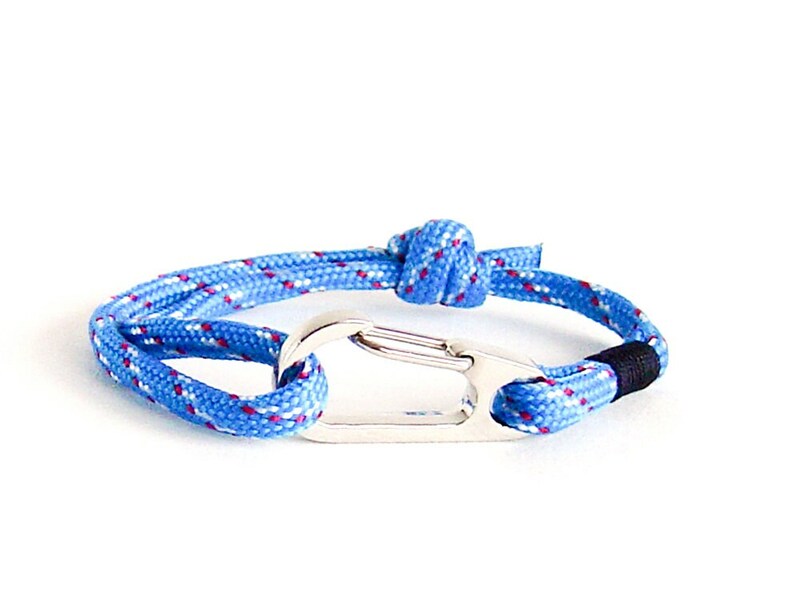 If you order you will receive the mens anchor bracelet from the pictures.